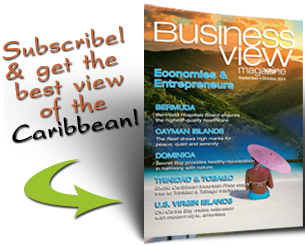 Business View Caribbean interviews Cara Seymour, Managing Director of the Brickell Management Group as part of our focus on Caribbean real estate firms. 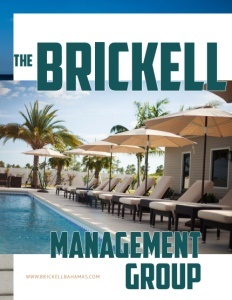 Brickell Management Group Ltd. (BMG) is a one hundred percent, Bahamian-owned and managed, progressive real estate company with several residential and commercial projects on New Providence Island in the Bahamas. BMG was established approximately six years ago, as a real estate development and property management company; in more recent years, it has expanded to include affiliate companies in construction, insurance, and financial services. “BMG was born when the company principals realized that there existed a niche in the market for the type of product that we have come to specialize in, which is affordable, residential communities, located in highly desirable areas of New Providence,” explains Cara Collie, BMG’s President. 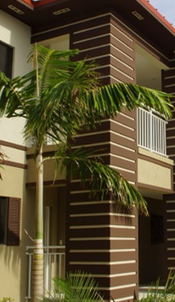 BMG’s latest residential development is Venetian West, a collection of contemporary condominiums and townhomes, nestled in the highly desirable district of western New Providence, steps away from Old Fort Bay and other luxurious addresses. Venetian West community spans a total of 42 acres. Phase One of the development, which was completed in early 2017, included 205 residences in a variety of models, and its community features include a gated entrance, 24-hour security, a club house with a gym and community pool, basketball and tennis courts, as well as lush landscaping. Phase Two is in the planning stages. “In regards to our commercial portfolio, we have a complex that we plan to break ground on this year,” Collie adds. 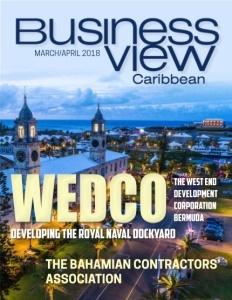 “It will be a 28-building complex spanning 9-acres, which will be our largest commercial project thus far.” The new project, called the Veridian Corporate Center, is strategically located near the communities of Lyford Cay and Albany, and will be minutes away from some of the finest shops and restaurants in New Providence. The inspiration for Veridian Corporate Center’s luxuriously-appointed commercial buildings has been drawn from contemporary, open-concept design elements, with model types ranging from approximately 2,500 square feet, to over 8,000 square feet. 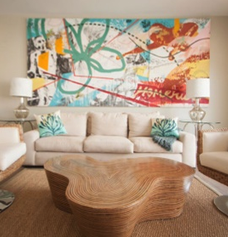 Check out this handpicked feature on the Rincon Beach Resort in Puerto Rico.